Haven’t gotten the opportunity to visit AT&T Stadium in Arlington, Texas yet? 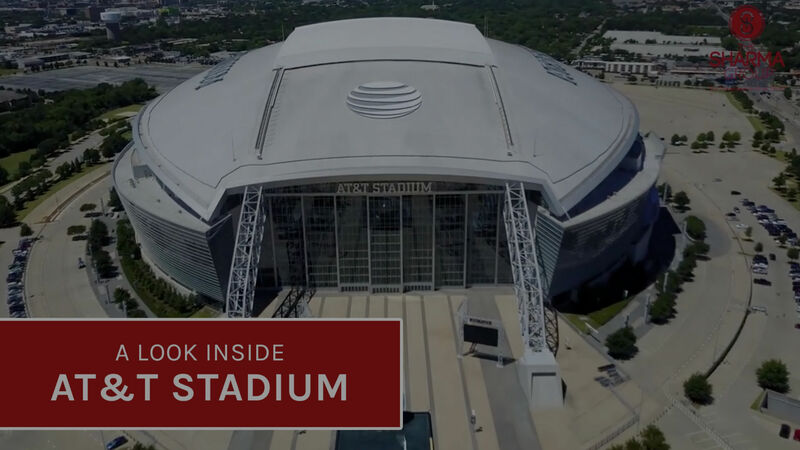 One of DFW’s biggest attractions – we’ve decided to compile a list of all things AT&T stadium has to offer. Watch our video to learn all you need to know before you make the visit!